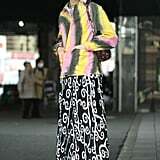 Tie-dye can be traced back to the '60s, but the last time you wore it was probably in 1999, in the form of a ribbed tank top with a denim miniskirt and chunky Steve Madden slide sandals. 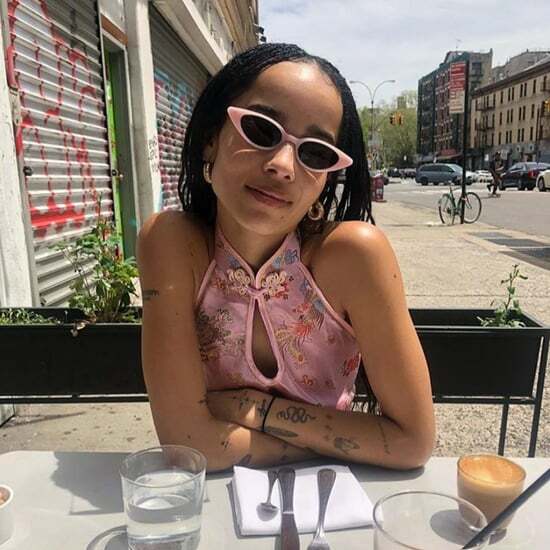 After the groovy print was splashed onto practically every Spring runway, the fashion stars of Instagram held a really important meeting to discuss new styling methods. Just kidding, that didn't happen. 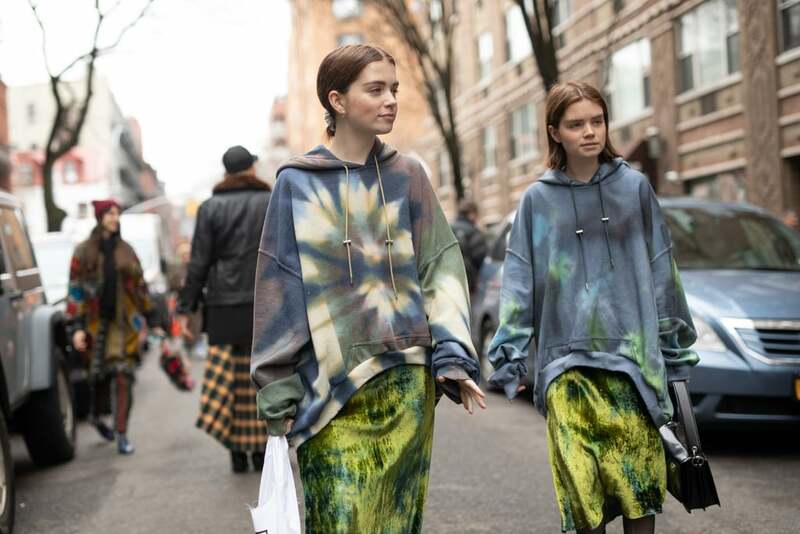 But it's safe to say women are taking note from one another and coming up with ideas for coordinating tie-dye with slip skirts, checked coats, heck, even business suits. Below, we're noting our favourite fresh takes on the throwback trend so far.